State and local power officials said Friday they expect San Diego to have “adequate power” resources during the hot summer but are concerned about possible damage by wildfires. He described the San Diego power outlook as “stable,” but the Los Angeles area as “very challenging” because of limitations on use of the Aliso Canyon natural gas storage facility following a major leak last year. 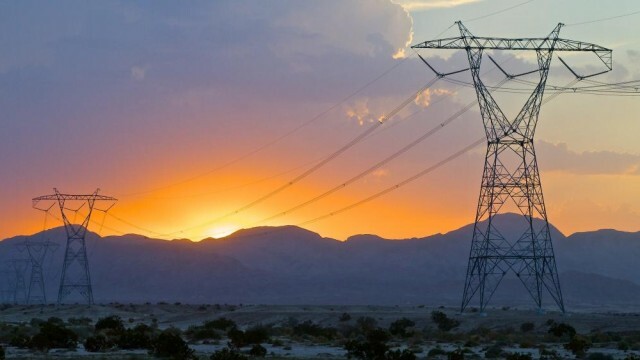 The biggest threat, he said, is wildfires, noting that the Border Fire still burning near Portrero had threatened the Sunrise Power Link that brings electricity from the Imperial Valley. Caroline Winn, chief energy officer of San Diego Gas & Electric, said the utility has set up a wide-ranging weather monitoring system and taken other steps to prepare for wildfires. “Prepared as we are for the unexpected, there will be situations beyond our control,” she said. Officials are predicting a peak demand in San Diego region of 5,057 megawatts, a number 7.3 percent higher than the 2015 peak, but more than 6,540 megawatts are available in the event of an unanticipated crisis. SDG&E is planning for the period from July through September to be the hottest with the greatest demand on electric supply for its 3.5 million customers. The limitations on Aliso Canyon were cited as a major problem because most natural gas is used to run power plants.